Build your dream home in this private, beautiful new subdivision! Make it your own!! 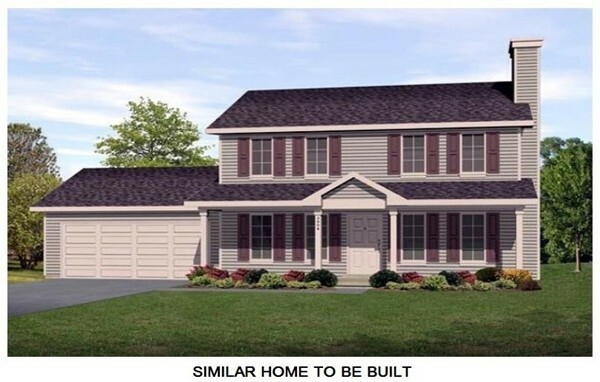 NEW 3 bedroom, 2.5 bathroom SINGLE FAMILY home to be built on 1.74 acre lot! Photo and floor plans are from a similar home. Pre-construction modifications and upgrades available, speak with list agent or builder for details. Put yourself in good hands with our experienced builder! Several other lots and home styles available. Private sewerage will pass Title V Inspection prior to closing.